The U.S. special envoy for North Korea, Stephen Biegun, will meet his North Korean counterpart on Wednesday in Pyongyang to prepare for a summit later this month between President Donald Trump and North Korean leader Kim Jong Un. The first summit between Trump and Kim Jong Un last June in Singapore yielded a vague commitment by Kim to work toward the denuclearization of the Korean peninsula, where U.S. troops have been stationed since the 1950-53 Korean War. Trump last Thursday hailed “tremendous progress” in his dealings with North Korea, but the view in the United States is that it has yet to take concrete steps to give up its nuclear weapons program. 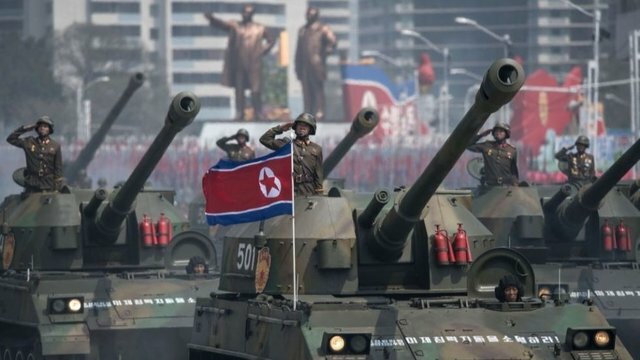 North Korea has complained the United States has done little to reciprocate its freezing of nuclear and missile testing and dismantling of some nuclear facilities. It has also repeatedly urged a lifting of punishing U.S.-led sanctions, a formal end to the war, and security guarantees. The U.N. report said sanctions were proving ineffective.